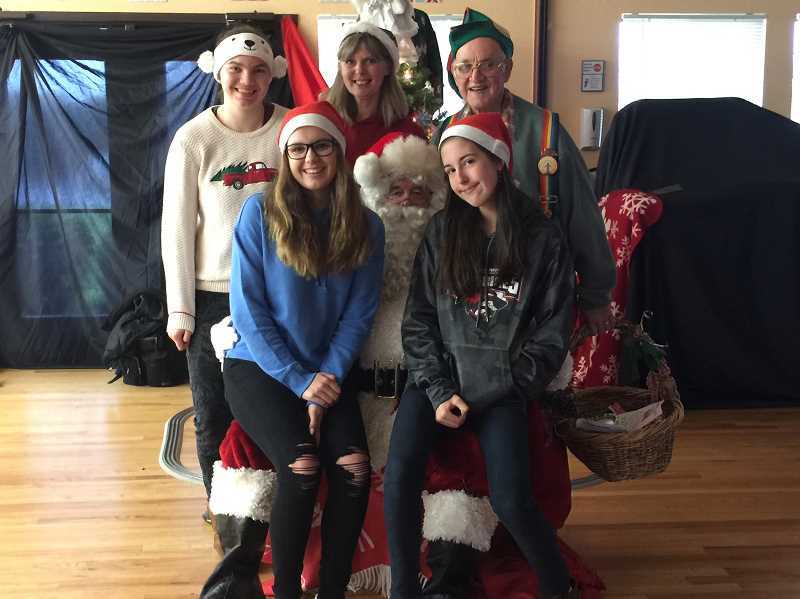 The Rennaissance Public Academy Key Club sponsored a new event recently, Cookies and Crafts with Santa. Guests were greeted by a conductor who led to various craft tables and talked to Santa. Pictures were posted on the Molalla Kiwanis Facebook page for parents to download. Key Club is sponsored by Molalla Kiwanis. 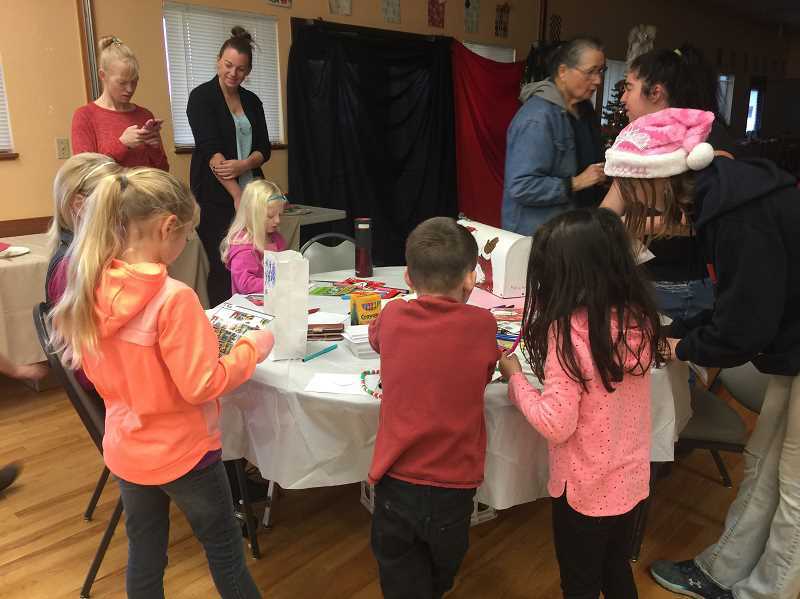 This was the first community event of its kind that students and adviser Lori McKinley have planned.